Empty transit vehicles mean high per-passenger emissions. Something has to be done. Many believe we’d conserve energy if more people would use transit. The American Public Transit Association estimates that, in terms of fuel efficiency, one bus with only seven passengers equals one auto. One full bus equals six autos, and one full rail car equals fifteen autos! Transit’s potential to save energy seems promising. 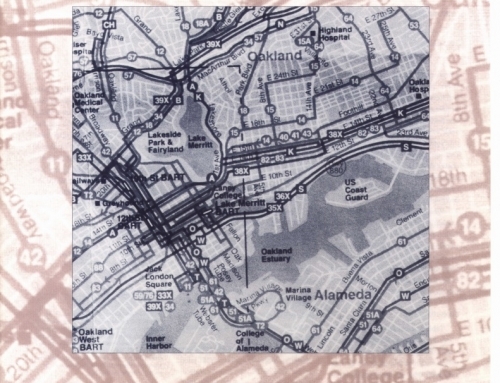 But there is one problem: how to fill those buses and rail cars with passengers. 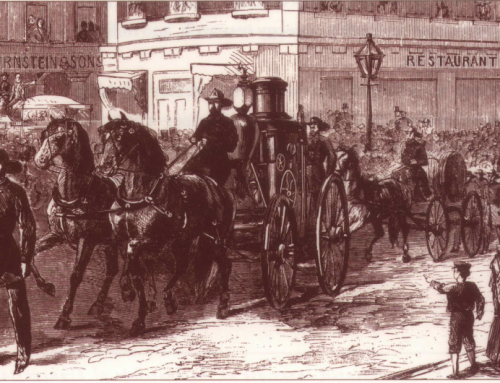 People have to be lured out of their comfortable automobiles. So, buses and trains have been fitted with air conditioning and other amenities that use extra energy but make them more attractive. Still, not enough riders are coming. 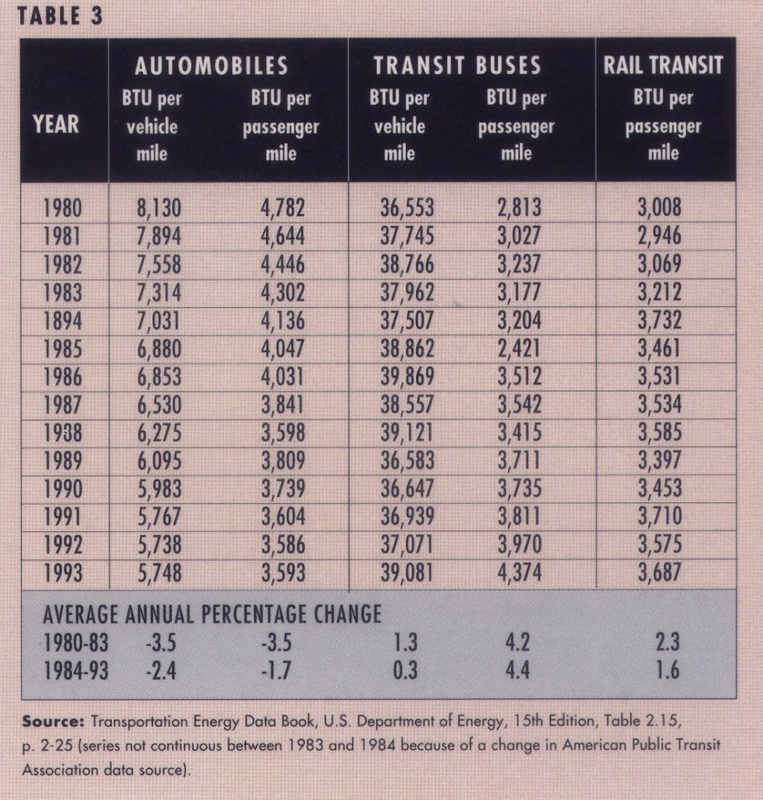 Thus the number of passengers in each transit vehicle is falling, making transit less energy efficient. In 1975 Congress set corporate average fuel economy (CAFE) standards to make new cars sold in the United States more energy efficient. 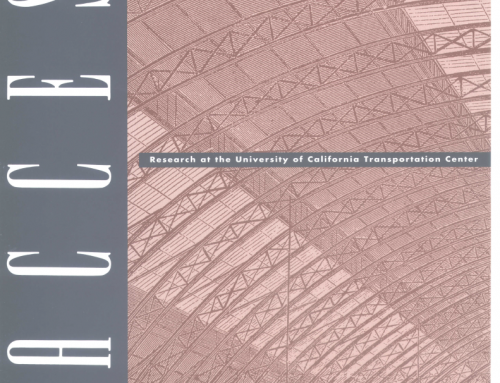 While transit failed to get more passengers on board, the CAFE standards worked to reduce gallons of fuel per passenger mile of automobile travel. 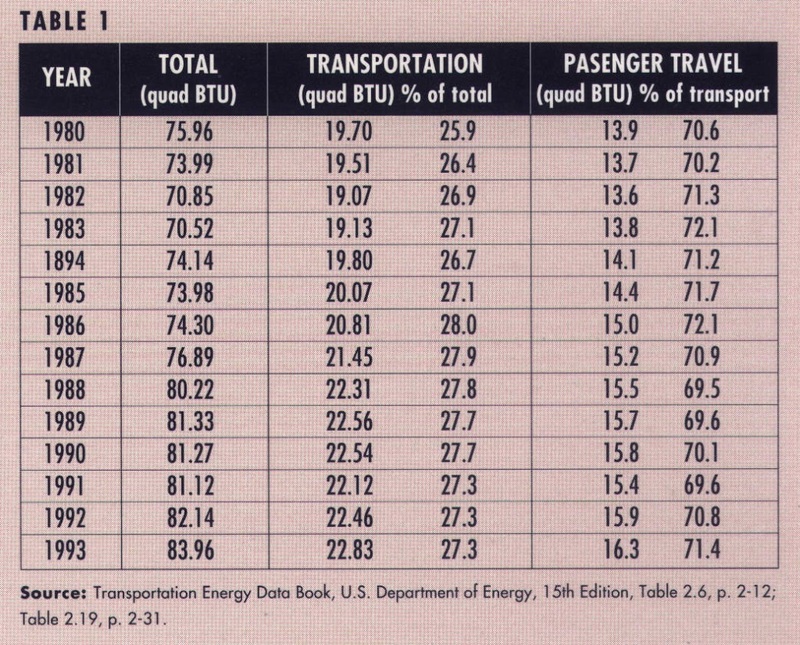 Now cars are more energy efficient than transit (Table 3). 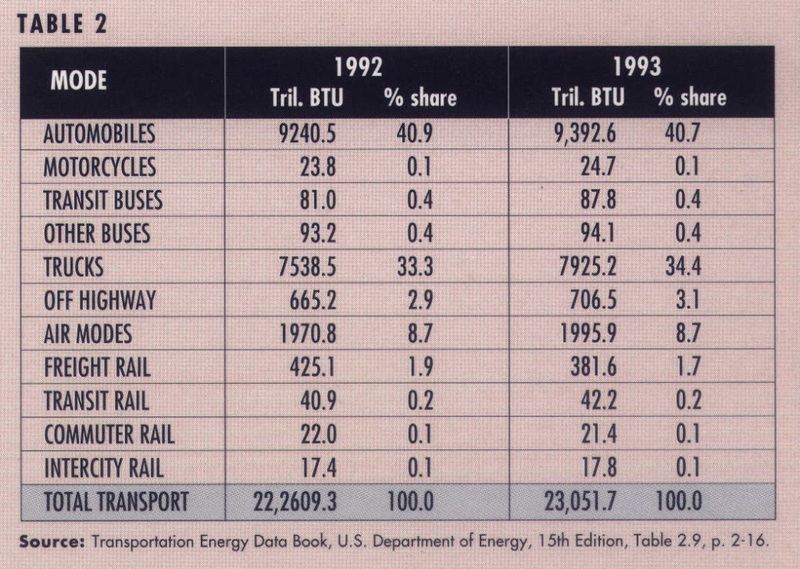 In 1980 the U.S. Department of Energy found that automobiles used an average of 4,782 BTU of energy per passenger mile-1.7 times more than buses and 1.6 times more than rail. 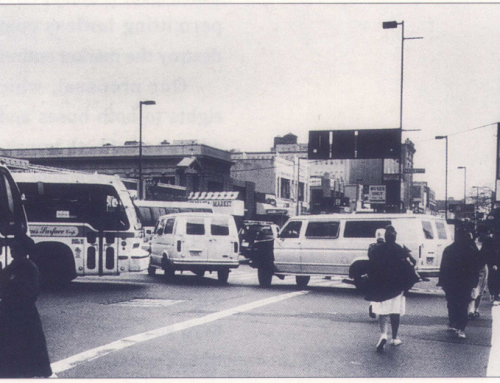 But by 1993 the average auto consumed only 3,593 BTU per passenger mile. 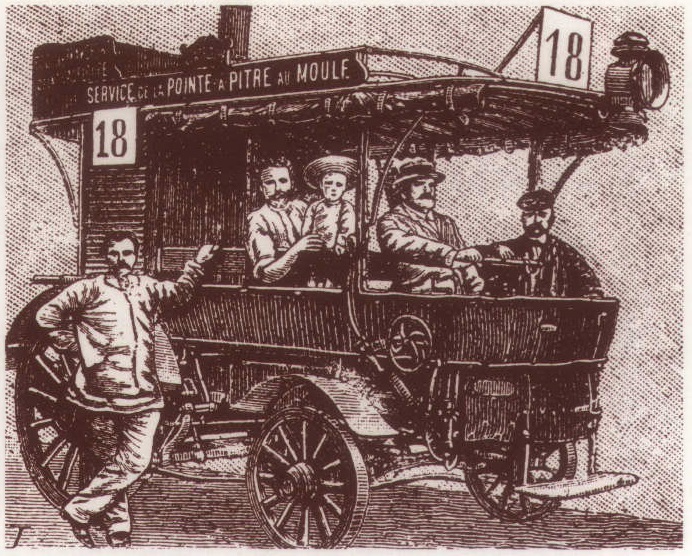 Compare this with buses, which used 4,374 BTU per passenger mile, and rail, at 3,687 BTU per passenger mile. So, should government now encourage people to use cars to save energy? 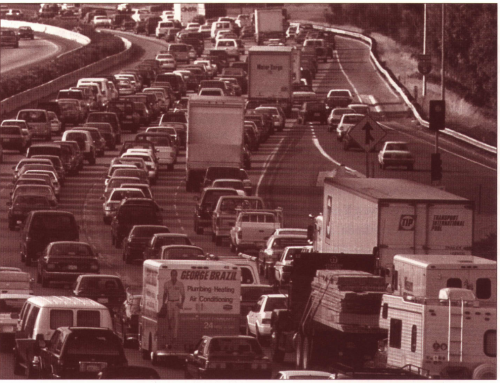 Or is there a way to reverse the trend toward single occupant automobiles and attract more passengers into transit?